Only 3 2.4 8-DCT P-AWS with A-SPEC RED models left in stock! New vehicle pricing includes all offers and incentives. Tax, Title and Tags not included in vehicle prices shown and must be paid by the purchaser. While great effort is made to ensure the accuracy of the information on this site, errors do occur so please verify information with a customer service rep. This is easily done by calling us at (817) 232-2872 or by visiting us at the dealership. *Prices shown do not include a destination & handling charge, taxes, or license. Destination charges for ILX, TLX and RLX is $995.00, NSX is $1800.00 and MDX and RDX is $995.00. Actual vehicles/accessory costs, labor and installation vary. Please consult your selected dealer. 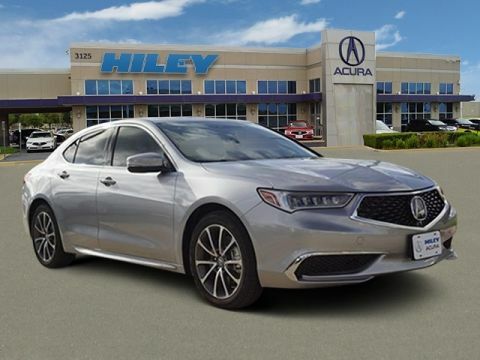 Here at Hiley Acura in Fort Worth, TX, we treat every aspect of our new & used dealership as a reflection of the Acura brand, from sales assistance, to simple auto financing, to Acura service. In fact, for over 30 years we’ve paired drivers with first-rate Acura vehicles. 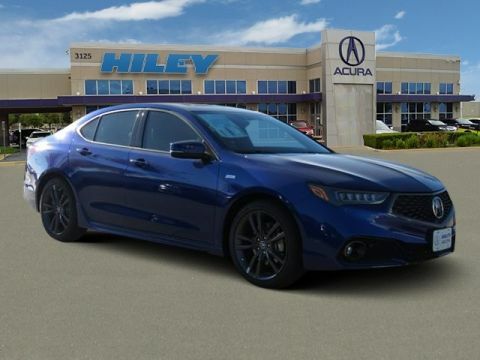 Backed by a team of Acura sales consultants and technicians, Hiley Acura is synonymous with knowledgeable service & ongoing satisfaction. 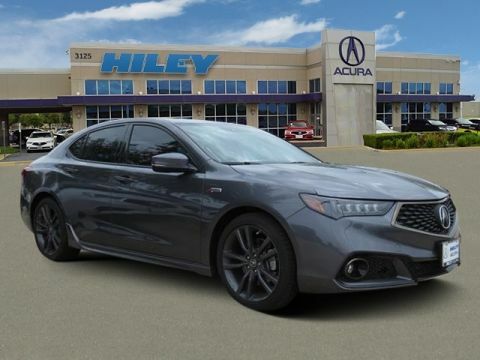 We invite drivers near Dallas, Arlington, Irving, North & Richland Hills to become a valued member of the Acura family!Whether it’s the compact ILX sedan, the family-ready MDX SUV, or the new NSX supercar, Hiley Acura is your source for the latest Acura vehicles. Our new vehicle specials make it easier for you to snag the sedan or SUV you’ve got your sights on. 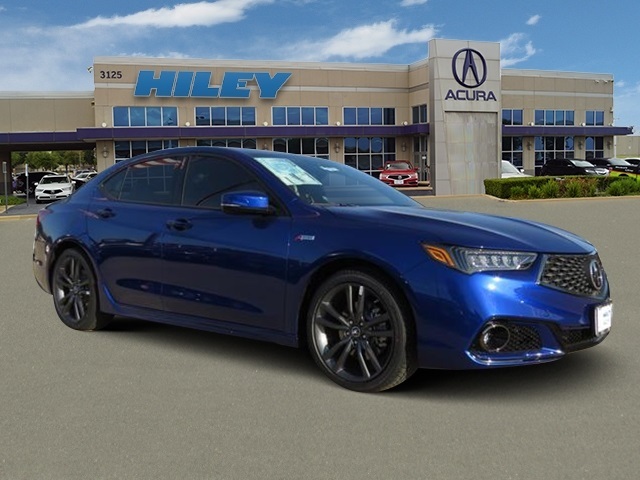 Decide on a certified pre-owned Acura & you’ll choose from late-model Acura cars—all of which have passed a rigorous 182-point inspection. An ideal match for drivers on a budget, our selection of used vehicles under $5K offer a fantastic deal with no shortage of quality.